Work has stopped on a building site on Lyppiatt Road on the instructions of the Health and Safety Executive (HSE). In April the HSE served a Prohibition Notice on the site after the front wall of the remaining building on the site collapsed. 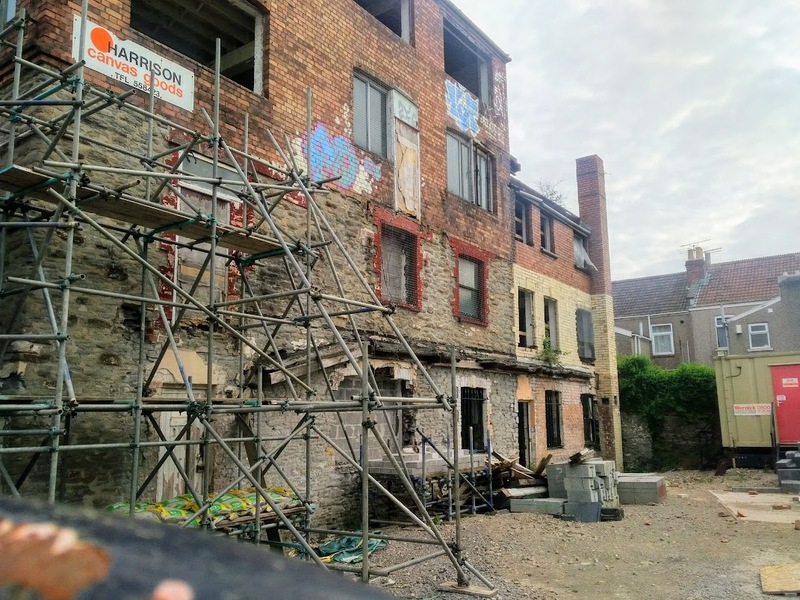 The Prohibition Notice was issued because the HSE considered that the developers of the site, Wright Investments Developments Limited, had “not taken all measures practicable to ensure the stability of the structure, leading to a risk of structural collapse and injury”. The site is owned by Queensbridge Homes Limited. The current planning permission for the site, granted October 2016, is for: eight apartments, four town houses and two commercial units. The HSE Prohibition Notice was served on Wright Investments Developments Limited. Lyppiatt Road is not the first of Wright’s sites where the HSE has used their statutory powers. Since 2016 the HSE has served seven Prohibition Notices and two Improvement Notices on Wrights; only one of which relates to Lyppiatt Road. 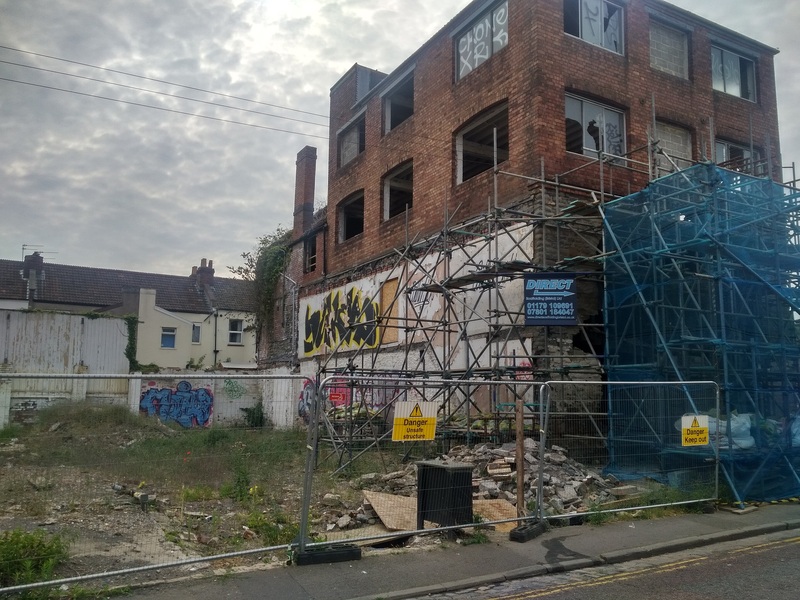 Previous occupants of the now derelict site in Lyppiatt Road include Harrison Canvas and a slipper factory, with the factory building on the site dating back to around 1880. The site now comprises the remnants of the demolished buildings and the remains of a partially collapsed central building apparently being propped up by scaffolding. 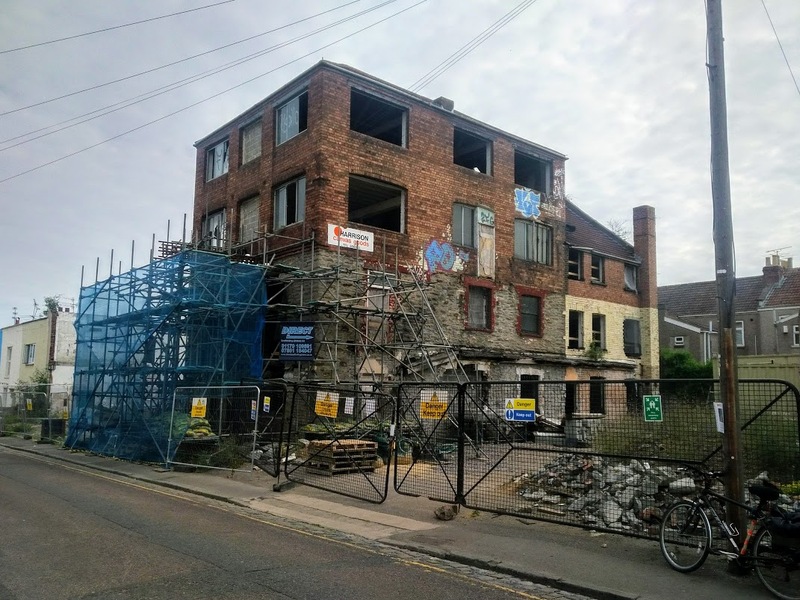 It now seems that the partially collapsed building in the centre of the site will now need to be demolished entirely, although Bristol City Council has not yet received a formal application for this. 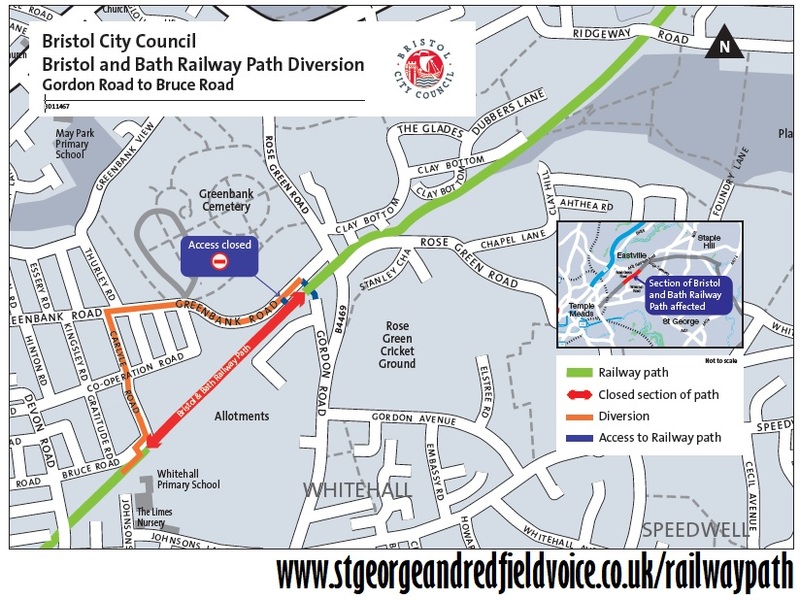 Queenbridge Homes Limited and Wright Investments Developments Limited were both represented at a public meeting called by Cllr Asher Craig held on 4 July 2018 at St George Library. 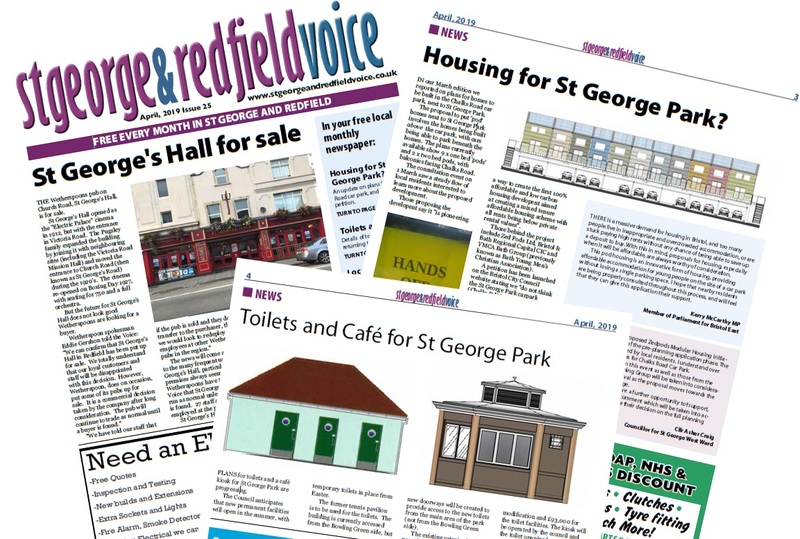 The Voice were at the meeting, and it was clear that many residents of Lyppiatt Road were not happy with the work undertaken on the site to date, or the poor communication with neighbours regarding the site. 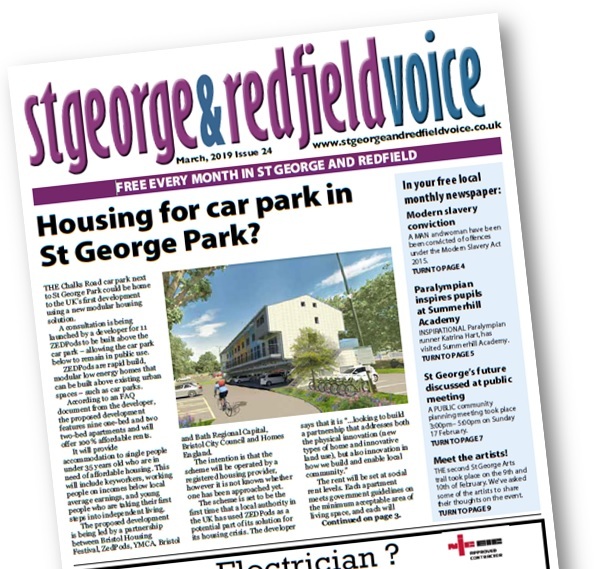 One local resident at the meeting referred to the fencing around the site as “about as useful as a paper bag”, with other residents citing an apparent lack of health and safety considerations including workers on the site not wearing hard hats. Others at the meeting commented on a previous fire on the site and the difficulty the fire brigade had accessing the site. One of the local residents at the lively public meeting described the work on a site as a “Mickey Mouse operation with no professionalism”. Colin Wright, Director of Wright Investments Developments Limited, took a lot of flak at the meeting from local residents concerned about the progress, or rather lack of progress, in developing the site. 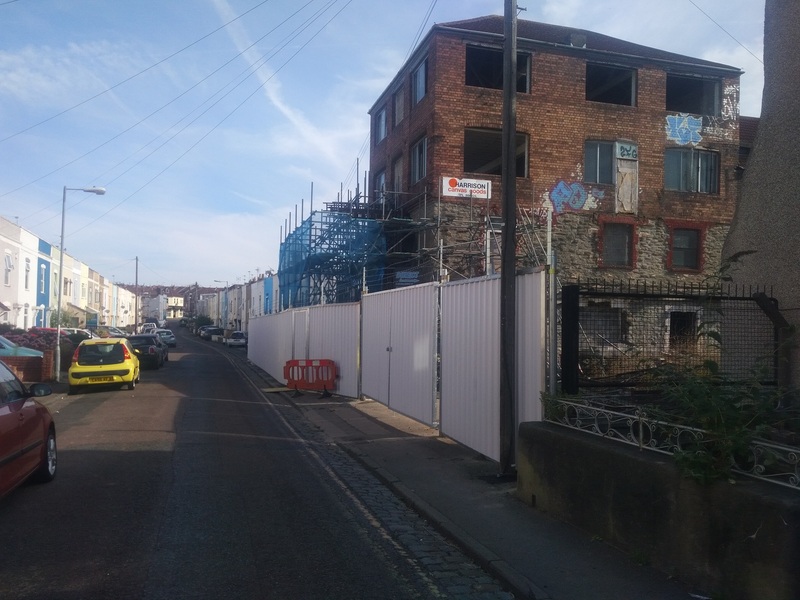 Richard Wright of Wright Investments Developments, has subsequently told the Voice that Wright's “will not be involved with the site in mutual agreement with the developer Queensbridge Homes”. Fencing around the site has recently been significantly improved to help keep the site safe. We asked Queensbridge when works were expected to recommence. Daniel Baker told us "This is currently subject to agreeing a planning amendment. 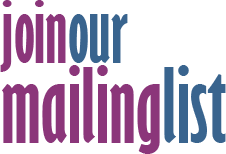 We are currently in talks with Bristol City Council to get an application through as soon as possible. We anticipate a twelve month build period from starting back on site." Cllr Asher Craig (Deputy Mayor, and Ward Councillor covering the development site), told the Voice that "Following the meeting the plans for the site appear to be moving in the right direction and a series of steps and key actions have been agreed with Queensbridge which includes improved communications with the neighbours."